We decided to put in this article on holiday tantrums after speaking to a few mums who had recently been on holiday to ask them about their experiences. One bewildered mother told us that her daughter is usually well behaved. But she had been horrified by the behaviour the four year old had displayed when they went on holiday. The embarrassed mum talked about the fact that her partner had lost his cool and the whole situation had blown up and this repeated several times during the holiday. Another mum of a teenager talked about how her teenager at the best of times who can try her patience, was completely out of control on holiday, hurling a lot of foul language at the parents. This article is a collation of practical tips from parents as well as child care experts and psychologists on what they believe is the best way to deal with tantrums. Dealing with holiday tantrums can cause stress for many family travellers. Often they catch us by surprise since they may not generally occur in daily routines. These episodes upset, embarrass and often leave a black mark on what should have been an enjoyable family time. If you thought this article is only talking holiday tantrums and melt downs with toddlers, you would be wrong. Our experience and speaking to several families is that this behaviour happens with teenagers and frazzled adults. It’s very easy to get drawn into screaming and crying by beginning to shout back, but this only escalates the situation. A calm and relaxed attitude is what you’ll need to deal with the situation because you need to model the behaviour that’s appropriate. Children and teenagers tend to pick up patterns and behaviours of the adults around them, particularly when it comes to coping with a stressful situation. This means, that the right attitude to dealing with tantrums begins with you. If you find your partner is blowing up when dealing with the situation, talk to them about what’s happening later and agree for you to deal with the situation the next time. 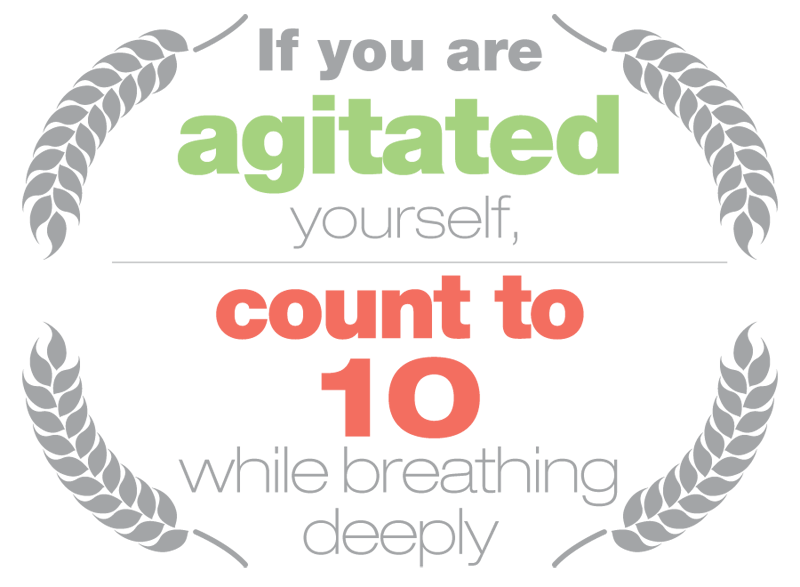 You can’t be calm and agitated at the same time, so the deep breathing is a great way to calm down. Others find drawing a mental picture of a beautiful place, can help as well. If you've got other children, move them away, so that you don’t have a chorus of howls and screams. So if you are with a friend or partner, get them to take the other kids away and distract them. The next step is to assess what seems to be the trigger for the melt down. 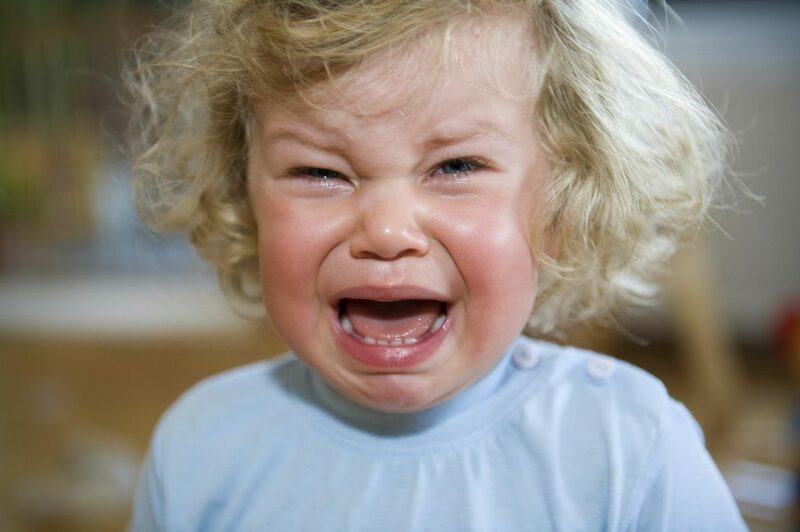 Toddlers and children sometimes start crying hysterically if they are frightened or scared. So for instance, a sudden large crowd can overwhelm them and because they haven’t as yet learnt to express this, they resort to what they know best – tears & screaming. In these situations, reassurance is the best strategy. A cuddle, a kiss and holding them close and telling them that you see that they are sad or scared usually works quickly. A child who is throwing a tantrum because she wants something shouldn't be encouraged because they are using this tactic to get what they want. The child sees it as encouragement the moment you engage on their terms, even if all you say is, don’t cry/scream. So in this situation, the best thing is to ignore and walk slightly away, still within view of the child, but not engaging. After a few minutes, calmly provide constructive things to do – for instance, “you have to sit still” and not “don’t move”. Children are usually uncertain on how to deal with people they don’t know and that usually stops the hysterics. If your child tends to have tantrums when they get over tired, then make sure that as far as possible this doesn't happen. Might seem obvious, but it's very easy to forget it when you are juggling several things. In a safe and relaxed environment set the rules on the behaviour you expect. Repeat this many times to reinforce it. When the child is calm, you can try and teach them little things like breathing deeply, wiggling bits of their body to relax it and so on. You can then apply this to help them recover from a melt down. Try and compromise by giving the child some of the things they want, such as going to a particular place as part of the holiday. Teenage years are normally a time for extreme self centredness where they truly believe it’s all about them and a sense of entitlement that they deserve everything they desire. So most teenage tantrums which involves screaming, stomping and usually locking themselves up come from this skewed view they have of the world. Make sure there is no other stressor that’s causing them to behave this way. Some of these stressors include peer pressure that as an adult you might think is no big deal but is the world for your teenager. If there is another factor at play, acknowledge the seriousness of this for your teenager. When they are calm, discuss the fact that if they want something, the way to go about it is to ask in a constructive way. Reward positive behaviour with acknowledgement and praise. If there’s screaming and name calling, don’t negotiate and stay firm. 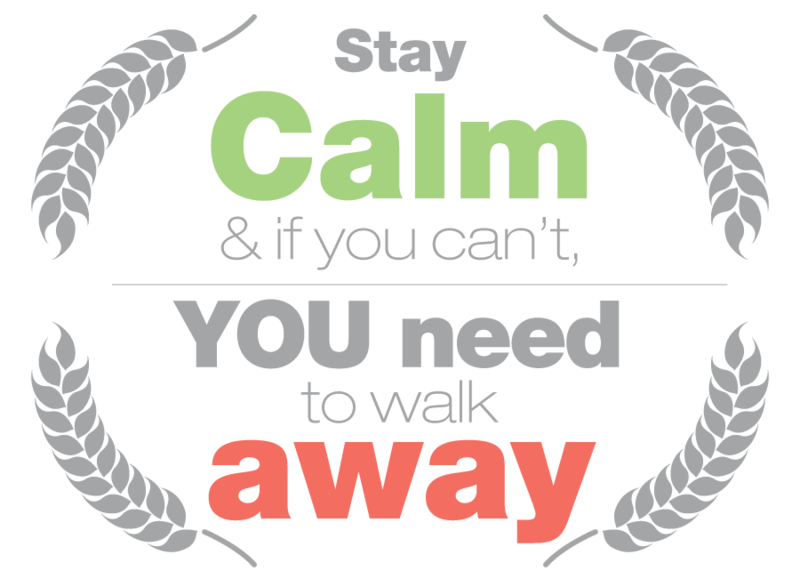 Once calm has been restored, let them know that this behaviour won’t yield results and let them know what constructive behaviour will. Usually with adults, if you find them exploding on holidays it’s because of two main things. More time than normal together results in stress for some. Daily routines generally involve a particular amount of contact with others. For instance, children maybe in nursery, both you and your partner are at work. So all of you see each other for only a few hours a day. But on holidays, you end up spending much larger chunks of time. If there are any underlying problems, this can result in irritation building that erupts, if the adult involved doesn't practise self control. The best way to prevent this is by factoring in time to do individual interests and things as adults (as a couple). This means that you get to relax and enjoy the holiday as well. This one aspect, we have been told by parents is something they find key to enjoying a stress free holiday. If you've got one or two sets of parents, so senior citizens as well as part of the holiday, this new dynamic can also lead to stress. If they aren't people you spend much time with, then it's very understandable that it can get overwhelming. So recognise this and plan your time with breaks rather than always trying to do everything together. This is particularly in the case of parents of young children, it can get overwhelming and tiring to spend with the kids. This can be an unfamiliar situation compared to daily routines. If this is the case, the best thing is to have a chat with your partner and decide how you'll manage this, giving each of you the time & space required. 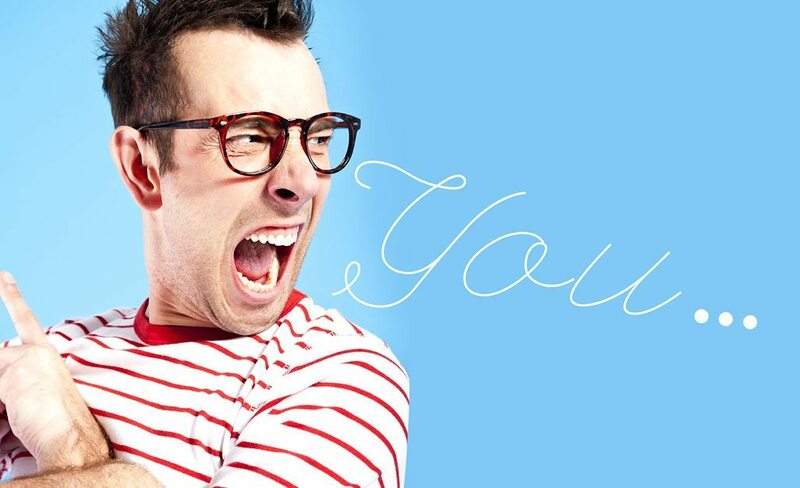 Don't let holiday tantrums ruin your holiday. Children quickly learn to figure out what works best to get what they want. Since more than likely this appalling behaviour of throwing tantrums usually lets them get their way, they use it again and again. Self-control is an important skill in life and teaching this at an early age can be one of the best things you do for your child. See this as an extreme form of negotiation and bring calm and peace back as quickly as you can, starting by staying calm yourself.